Dover Coaches is a family run coach holidays operator based in Tyne and Wear. We have been providing outstanding customer service on our top quality day excursions, coach holidays and private hire since 1960. We have a proud history in this business and an excellent reputation to match. 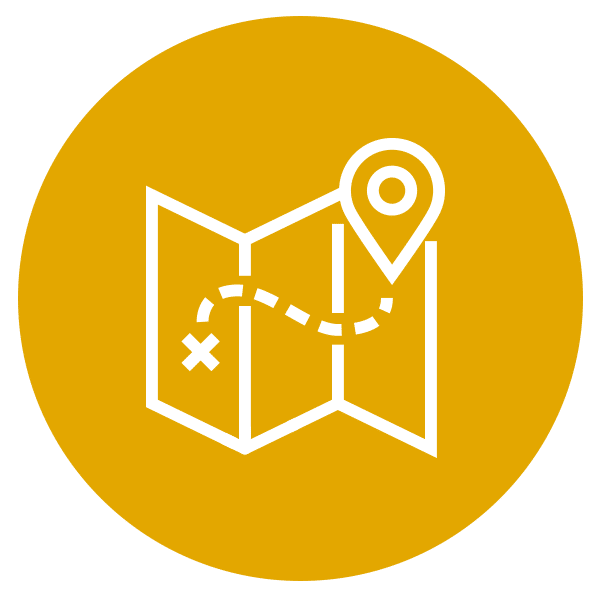 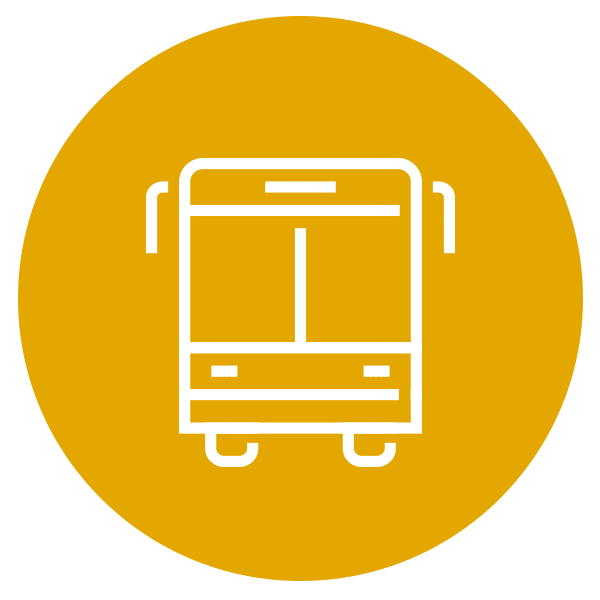 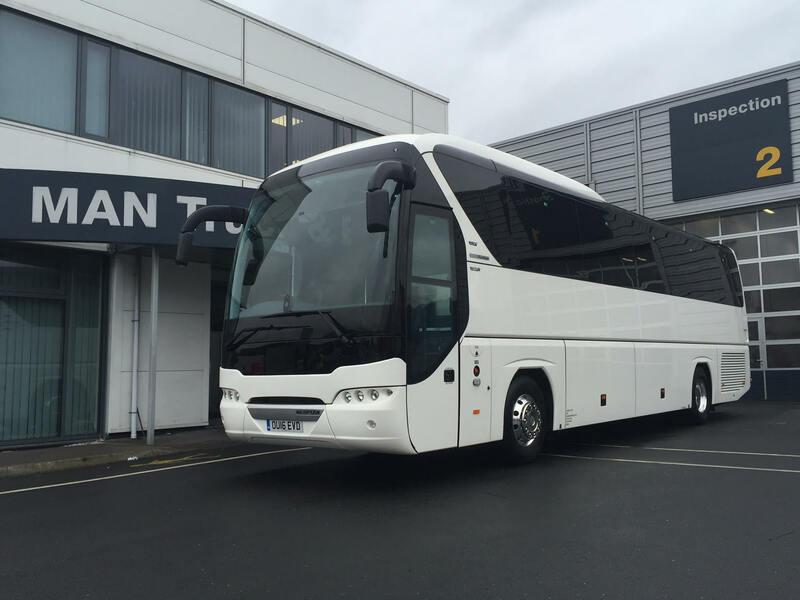 We offer a wide range of coach hire services including tour operations, bespoke tours, corporate travel, school and college transport, airport transfers, day trips and much more, you can learn more about what we offer on our coach hire and services page. 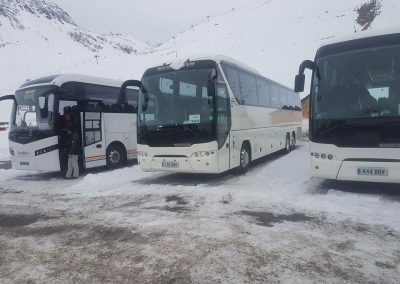 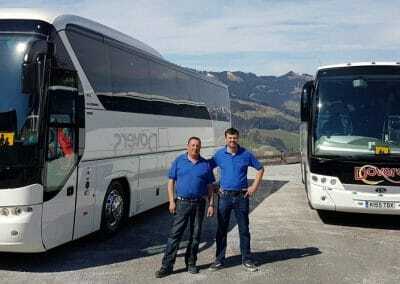 We have a wide variety of executive coaches that offer modern style and comfort with all the latest safety features you would expect from a reputable coach tour operator. 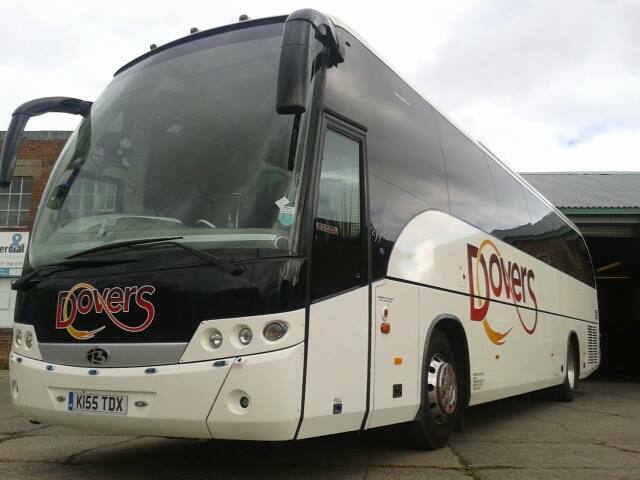 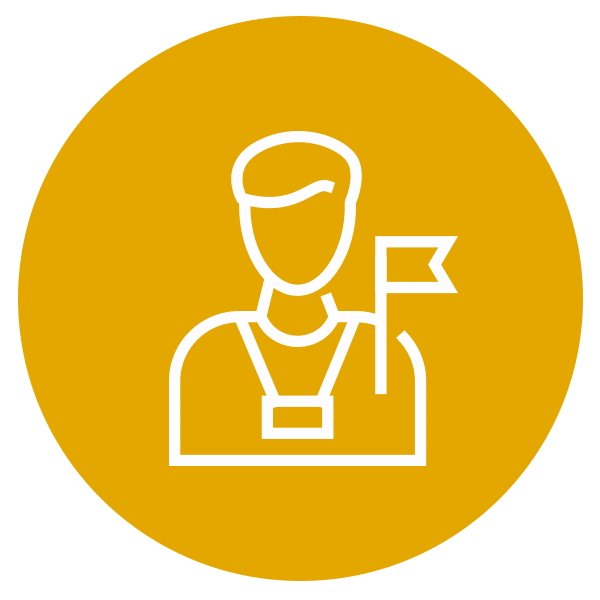 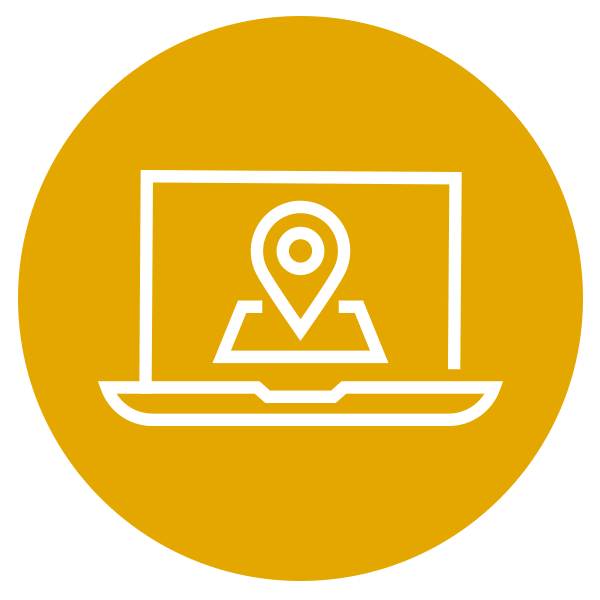 Find out more about our coaches on our fleet page.